An Atlanta native, Dr. Shantha graduated from the University of Georgia and then graduated from the Medical College of Georgia in Augusta, Ga. 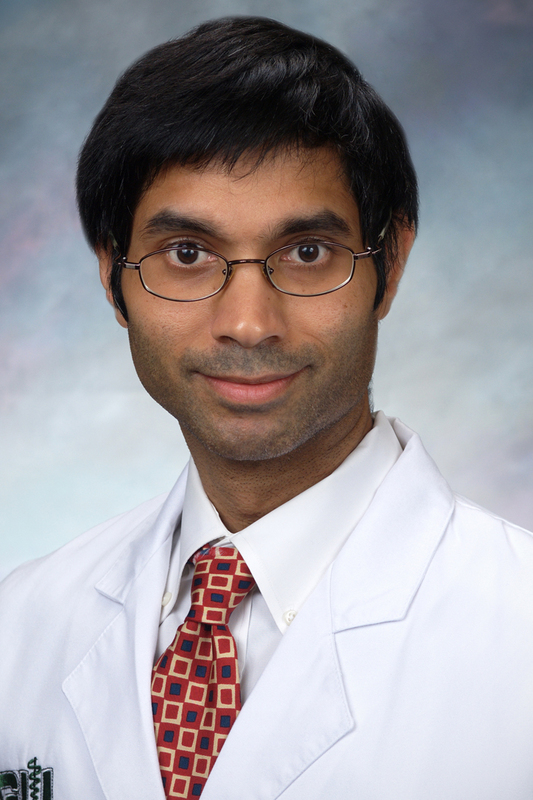 He completed both his general surgery internship and urology residency at the University of Oklahoma Health Science Center in Oklahoma City, Ok.
Dr. Shantha is a diplomate of the American Board of Urology and a member of the American Urological Association. Dr. Shantha’s hospital affiliations include Piedmont Henry Hospital, Southern Regional Medical Center and Piedmont Fayette Hospital. Dr. Shantha practices general urology with a special interest in kidney stones. Dr. Shantha's staff is professional and caring. They are very responsive to all inquiries and health issues. Dr. Shantha is a most competent and dedicated physician who leaves nothing to chance when problems arise with his patients. He sets the tone for his office by being engaged with his patients and caring about them as individuals. Doctor and nurse were professional and pleasant. Made me feel very comfortable in an uncomfortable situation. Dr Shantha is a great doctor. Takes his time, explains well and answers any questions. Very knowledgeable. His staff is so friendly & helpful. I would like to be able to contact the office that I visit by phone. Going through a answering service is frustrating. This is NOT A PATIENT FRIENDLY PRACTICE and simply adds another layer of separation between doctor and patient. Good to work with a doctor that is looking out for your health. Dr. Shanta is very thorough and takes excellent care with my health issues. The staff is friendly and professional. I walked in as a new patient without an appointment since I was sent from Piedmont Henry on Saturday night emergency room visit. Diagnosis was a 12mm kidney stone. Thank you for accommodating me so fast.